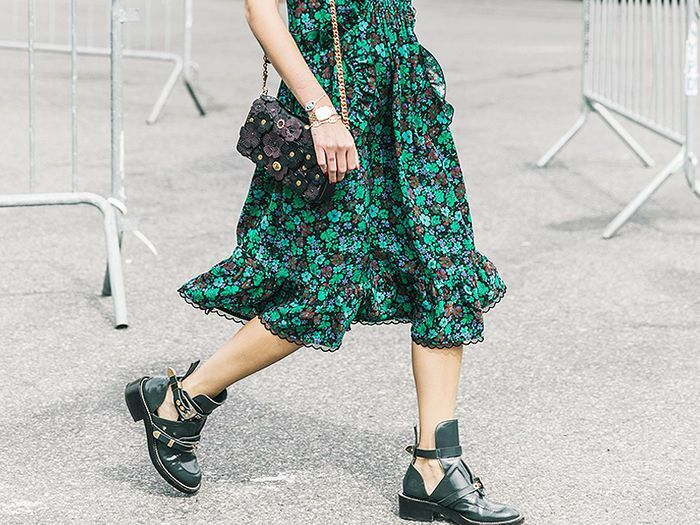 By strategically planning what you wear, you can instantly fake longer legs. Need proof? See here, here, and here. 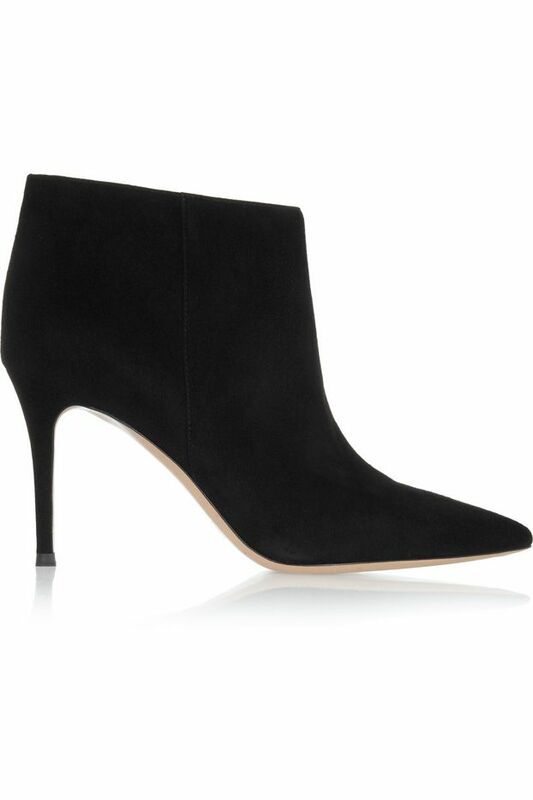 Today’s focus: The power of pointed-toe boots. As a seasonal update to this savvy style trick, we’ve gathered the best boots that will make your legs look lean and lengthy. From a sleek leather pair to a daring animal-print, each stylish pair is sure to elongate your stems. Scroll through to shop our top 11 picks! Which pair of boots is your favorite? Let us know in the comments below!